Much of our foreign policy is driven by fear–fear that if we don’t act, whether in the Middle East or Africa or elsewhere–the bad people there will thrive, after which they’ll come for us in the good old USA. Most of us will recall George W. Bush’s saying, “We’ll fight them over there so that we don’t have to fight them here.” But what if constantly fighting them “over there” is a guarantee of blowback right here in Homeland USA? Well, we’ll never know unless we try. Call the cavalry home, America. Send in the cutlery and condiments. And let’s see what happens. OK, call me an isolationist. All these American machinations in and deployments to the Middle East and Africa – paraphrasing Otto von Bismarck, to me they aren’t worth the bones of a single Pennsylvanian grenadier. Isn’t the Middle East of today roughly the equivalent to the Balkans of c.1910? Except for the oil, why bother with Iraq and Iran? Radical Islam is no picnic, but a direct threat to the USA? Come on. If we leave, my bet is radical Islam will burn itself out. Our constant interventions in the Middle East merely fan the flames of radicalism there, except when we throw fuel on the fire by sending lots of weapons or burning a Koran or wiping out (accidently, of course) another convoy of civilians with Hellfire missiles. If we’re the enemy’s “Great Satan,” let’s leave and see how they do in a paradise without the US serpent in it. The problem is that our foreign policy “experts” are subservient to national and international (corporate and financial) interests (among others), and those interests, along with their own hubris, make it impossible for them to order strategic withdrawals, much less imagine them. Put briefly, our experts see the world as a stage (or as a staging area for military forces), upon which the USA must play the leading role. They believe that if we don’t occupy that stage, and dominate it, some other country will, e.g. China will take over Africa. The US military, meanwhile, favors “proactive,” forward-leaning, can-do, spirit. The mentality is: We must act, or someone else will. And our way of acting is necessarily a military way, since that is what our nation favors–and funds. 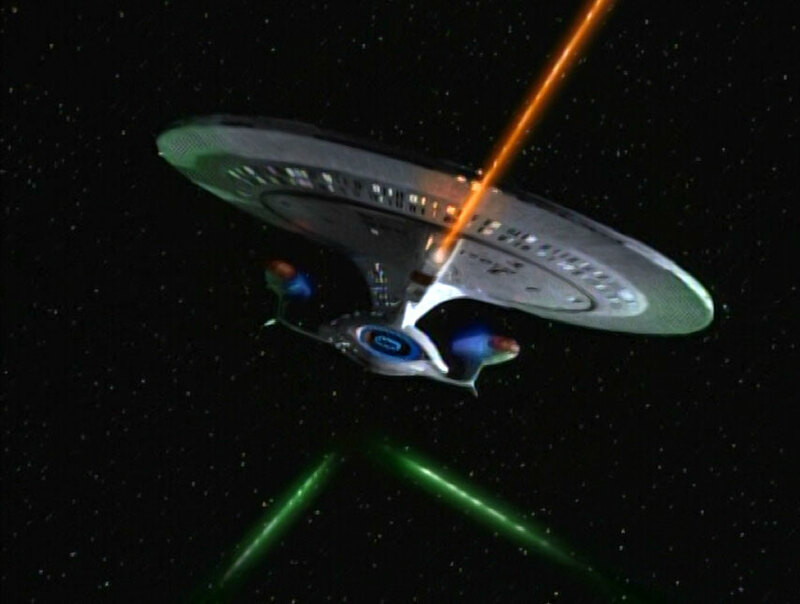 For my fellow “Star Trek” fans, the U.S. government is like the aggressive, action-driven Captain Kirk (even better: the bombastic, scene-hogging William Shatner), but without Mr. Spock or Dr. McCoy at his side to provide cool logic or warm compassion. So all we get is warp drive and phasers (or lots of histrionic overacting and scene-stealing, a la Shatner). We can do better, America. Let’s start by calling the cavalry home. Cutlery and condiments to the fore! Senator Tom Cotton: Bomb Iran — It’s Easy! 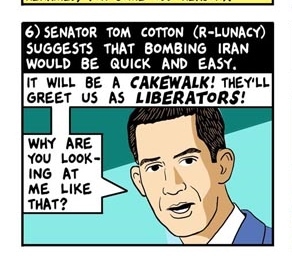 A panel from Tom Tomorrow lampooning Tom Cotton. Love the R-Lunacy designation! 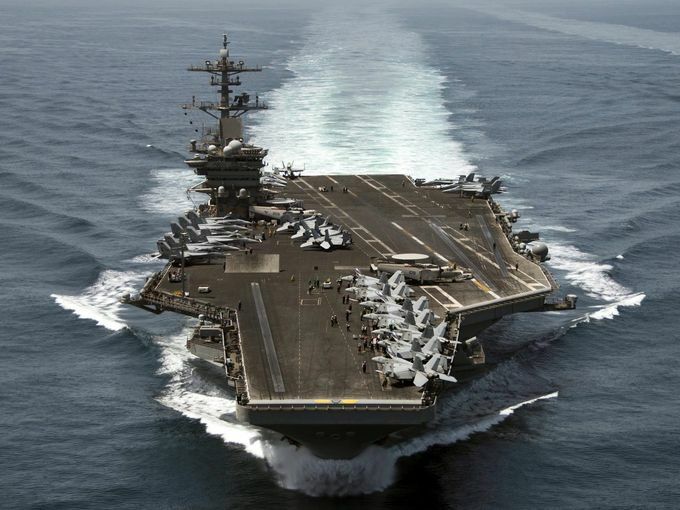 Would a war against Iran take “only a few days“? According to Senator Tom Cotton of Arkansas, a few days of precision bombing would be enough to destroy Iran’s nuclear capability. Oh, there might be a few (thousand) innocent Iranians killed. And perhaps some radiation spread about. But wouldn’t some dead and irradiated (Iranian) bodies be worth it? Despite his military experience in Iraq and Afghanistan, Senator Cotton is a proponent of imaginary war. You know, war like in a video game, where you drop bombs on target, witness a few explosions, and then it’s game over, with victory for Play Station America. When you view war like this, as a game, it’s easier to think of it as “inevitable,” which is precisely the word Cotton uses: War with Iran, he says, is inevitable, so let’s flatten them now before they have nukes. Let’s consider, for a moment, the worst-case scenario: Iran conspires successfully to gain a nuclear weapon in seven years. What would Iran do with such a weapon? Iran would face a regional neighbor, Israel, which possesses roughly 200 nuclear weapons. Iran would face a superpower, the United States, which has more than 2000 active nuclear warheads with another 3000 or so in reserve. Any use of nuclear weapons by Iran would lead to overwhelming retaliation by Israel and/or the United States, so it’s extremely unlikely that Iran would ever use such weapons, unless Iran itself was faced by invasion and destruction. And there’s the rub. Relatively weak countries like Iran know that acquiring WMD is a potential game-changer, in the sense that such weapons can deter aggression by the United States. 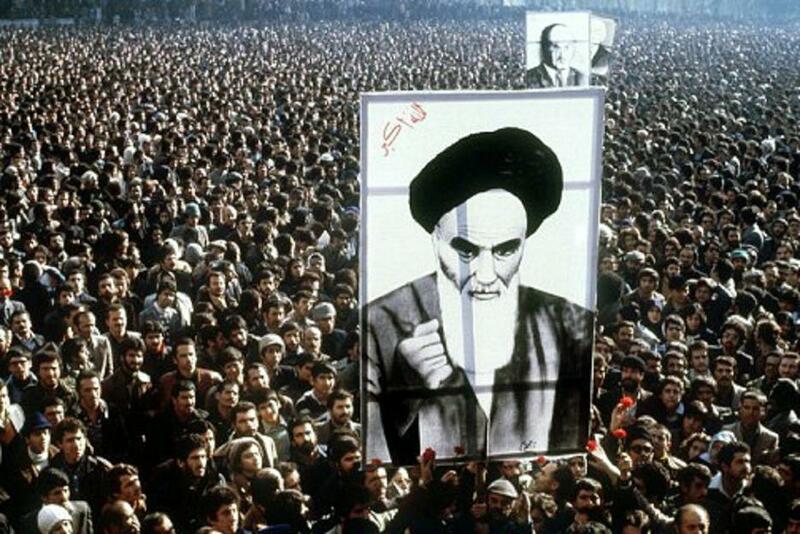 An Iran with a nuclear weapon is a country that’s less easy for the U.S. to bully. And Iran has regional rivals (India, Pakistan, and of course Israel) that already possess nuclear arsenals. Look at what happened to Gaddafi in Libya. He gave up his WMD (chemical weapons and nerve agents) and the next thing he knew he was being overthrown by a U.S.-led coalition. 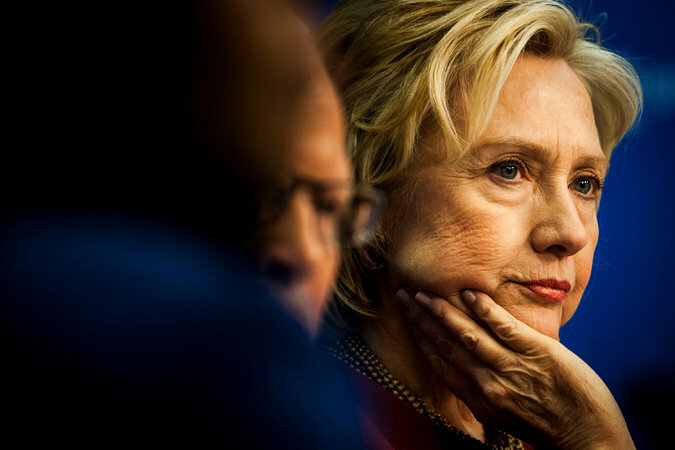 We came, we saw, he died, cackled Hillary Clinton. But would “we” have come if Gaddafi could have threatened a coalition with WMD? It’s all well and good for the U.S. and its partners to work to eliminate any chance of Iran acquiring nukes, but the U.S. needs to go one giant leap further and work to eliminate all nuclear weapons everywhere. If we did that, maybe Iran wouldn’t want one so much. In the meantime, Senator Cotton needs to stop imagining how clean and simple it would be to destroy Iran’s nuclear program. Dropping lots of bombs on Iran while hoping for an imaginary “happy ending” for the U.S. is more than facile thinking. It’s lunacy. It’s not just John McCain singing “bomb bomb bomb Iran.” Admiral William Fallon, who retired as head of CENTCOM in 2008, said about Iran: “These guys are ants. 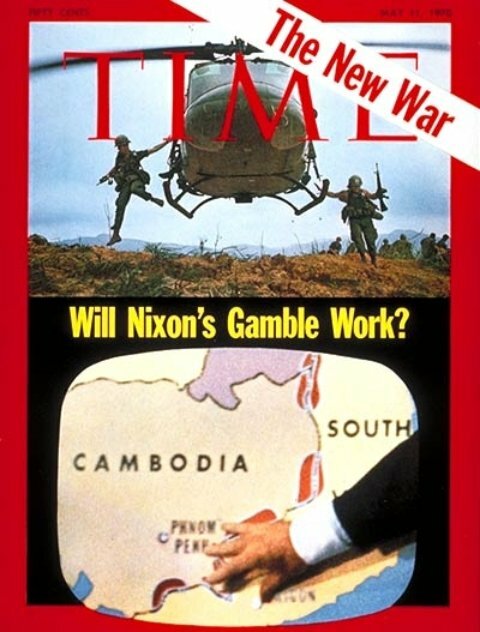 When the time comes, you crush them.” Admiral James Lyons Jr., commander of the U.S. Pacific Fleet in the 1980s, has said we were prepared to “drill them back to the fourth century.” Richard Armitage, then assistant secretary of defense, explained that we considered whether to “completely obliterate Iran.” Billionaire and GOP kingmaker Sheldon Adelson advocates an unprovoked nuclear attack on Iran — “in the middle of the desert” at first, then possibly moving on to places with more people. Now, of course, Iran is a nuclear bogeyman and a meddler in American designs on the Middle East. The irony is that the USA itself has been instrumental in facilitating the rise of Iran. 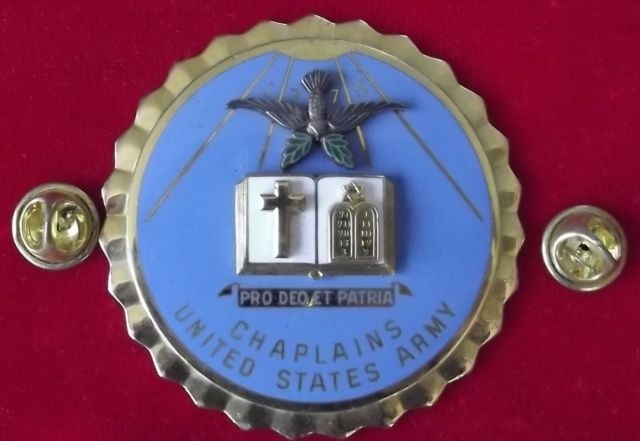 This is amply documented in Peter Van Buren’s latest article for TomDispatch.com. It seems that what ever the US attempts in the Middle East, notably the invasion and occupation of Iraq, Iran emerges as the biggest beneficiary. Maybe we’re still allies after all, and the Iranian Revolution was just a dream, as in that old plotline on the nighttime soap opera, “Dallas”? Heck, given the poor script being written by our foreign policy experts, anything seems possible. Mission accomplished — for Iran. he doth bestride the narrow world/Like a colossus, and we petty men/Walk under his huge legs and peep about/To find ourselves dishonorable graves. America, to its image-conscious imperators like Nixon, must bestride the world like a well-hung giant, while little foreigners gasp in awe at the shadow cast, especially when aroused. Think about John McCain’s fervent desire to bomb Iran, as Dan White deconstructed here. Think about George W. Bush’s transparent desire to play the conquering hero in the Middle East, ending Saddam Hussein’s reign once and for all in Iraq in 2003. Recall here the words of Henry Kissinger when he was asked about why he supported the invasion of Iraq, when it was clear that country bore no responsibility for the 9/11 attacks. “Because [attacks on] Afghanistan wasn’t enough,” Kissinger replied. Radical Islam had humiliated the U.S. at 9/11, and now it was our turn to strike back harder and to humiliate them. That simple. As America’s foreign policy establishment continues to struggle with radical Islam and instability in Iraq, Syria, Yemen, Libya, and elsewhere, don’t expect any strategic retreats or retrenchment. Don’t expect wisdom. Don’t expect a containment policy that might allow radical Islam to burn itself out. No. Expect more military strikes, more troops, more weapons, more impassioned speeches about holding the line against barbarians determined to end our way of life. Why? In part because it’s far easier for insecure men to lash out as a way of compensating for their impotence and growing irrelevance. Acting tough is the easier path. Having patience, demonstrating forbearance, knowing when to sheath the sword, requires a quieter strength and a more confident sense of self. You would think the “most powerful nation on the planet” with “the world’s best military in all of history” would have such quiet strength and confidence. But remember that Nixon quote: No matter how big and strong we are, we can’t afford to look tiny and weak.